Bathrooms have become a central focus in our homes. It is important that every design aspect of a new bathroom refurbishment is carefully considered. Call 0800 3118 403. 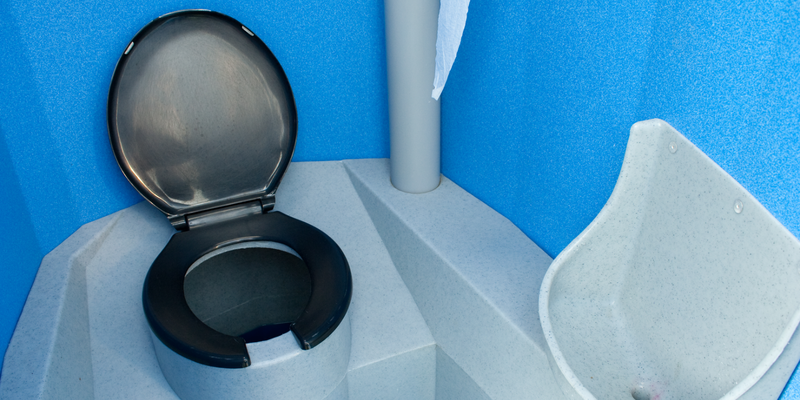 To get affordable and efficient toilets and showers that you can rely on, call Toilets 4 Hire Ltd on 0800 311 8403. 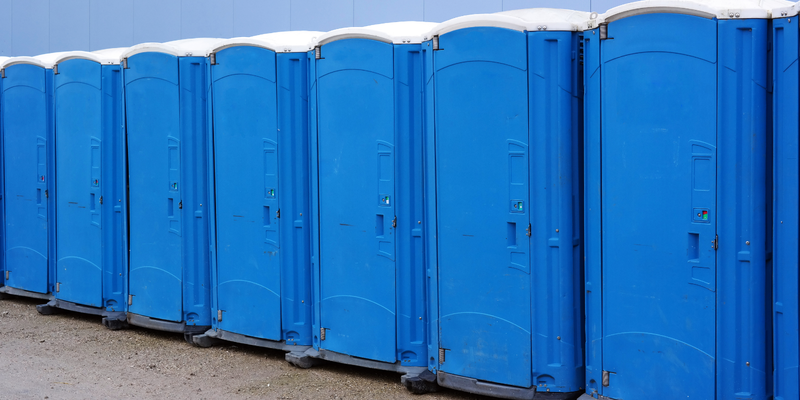 We know what the industry of portable toilets and showers is all about so that no matter what event you are holding; you can count on us to ensure convenience at your premise with ease. 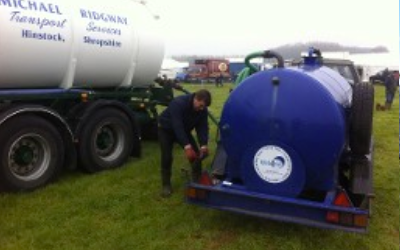 When you need convenient mobile toilet and shower hire within the Gloucestershire area, get in touch with Toilets 4 Hire. 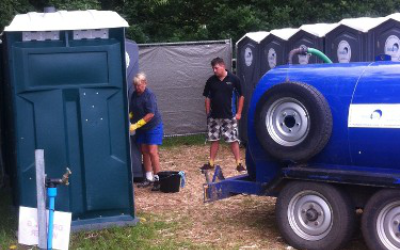 As a prompt and totally portable toilet hire service, you are in the right place for both indoor and outdoor events, construction sites and other events you need temporary facilities for. Toilets 4 Hire Ltd is based in Ashchurch and serves the surrounding 60 miles, including Tewkesbury, Stroud, Cirencester and Cheltenham. 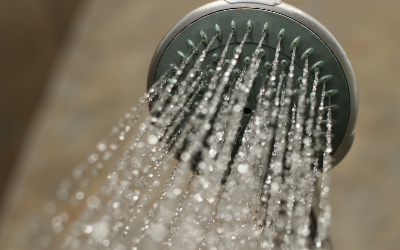 We are there when you need toilets and showers you can rely on. Though established in 2013, we have more than 15 years’ experience in the hire of portable facilities and are able to tailor our services to any of our clients’ needs and personal requirements.  We offer a reliable and personal service throughout your experience with us and ensure that we complete each job with to a high quality standard. From construction site toilet and portaloo hire through to commercial shower hire, we are confident we have something for everyone. 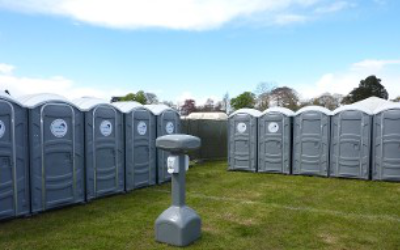 We know what the industry of portable toilets and showers is all about so, no matter what event you are holding, you can count on us to ensure convenience at your premises with ease. 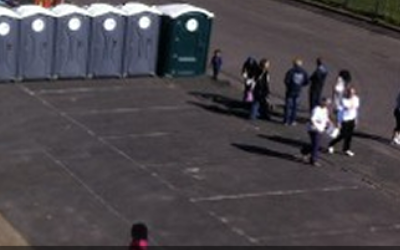 To get affordable and efficient mobile toilets and showers that you can rely on, call Toilets 4 Hire Ltd on 0800 311 8403.